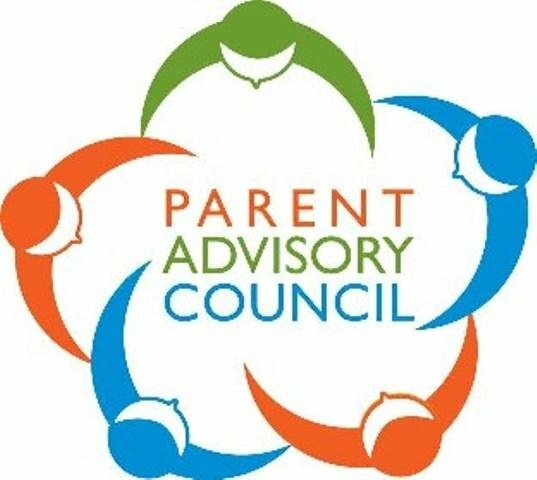 Lakeview Middle School will conduct a PAC meeting on April 17th, 2018 At 9:00 am. Everyone is Welcome. All Attendees will be asked for input and revision of the 2018-2019 LMS Family Engagement Policy.